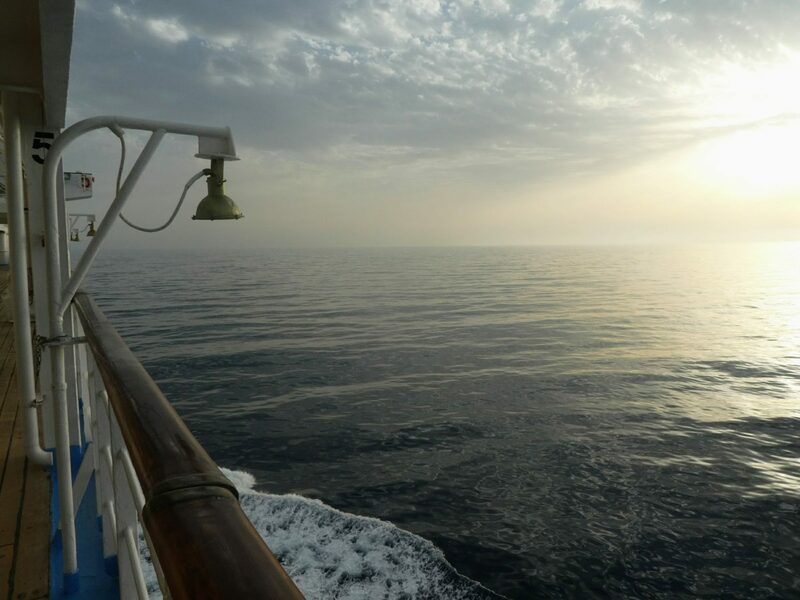 Home > Travel > Cruises > How do you survive over 10 hours at sea? 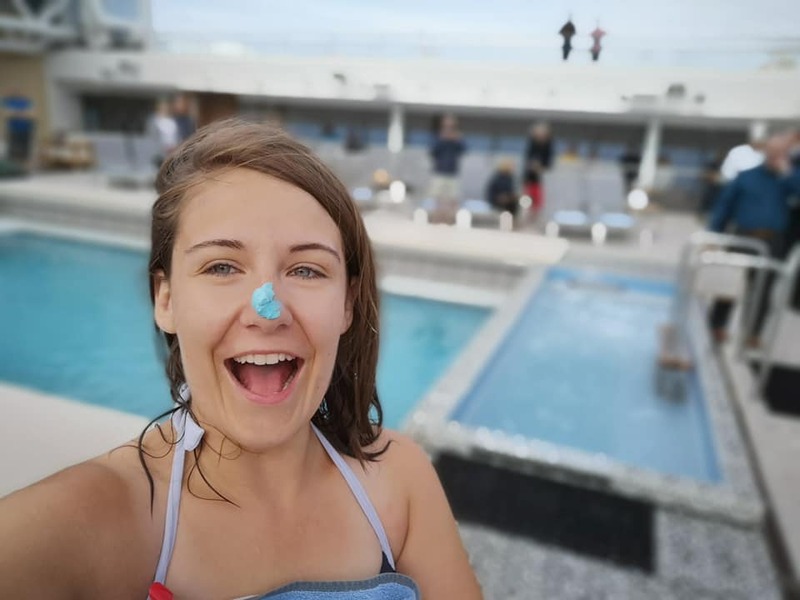 Instead, I’m going to talk about some of the amazing examples of sea day activities I’ve got involved with during my cruises! Get involved in some of these and you‘re bound to survive a whole day at sea! I’m kicking off with something that’s probably a real marmite activity, but having done amateur musical theatre for years, I love a good sing song, even if my singing voice is questionable at best! On all the cruise lines we’ve been on, we (and yes, I’m talking about my musical theatre hating parents) have always had a go at the passenger choir. 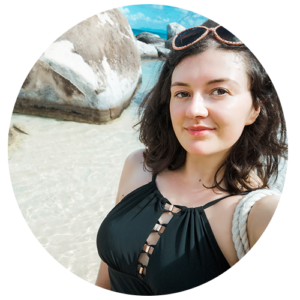 They vary in terms of complexity depending on how many sea days you have and who’s leading. This means we’ve experienced both karaoke tracks and cheesy pop songs and musical theatre pieces with 4 part harmonies (hi Kelly!). We’ve had some good giggles at choir and met some lovely people, both passengers and entertainment staff! 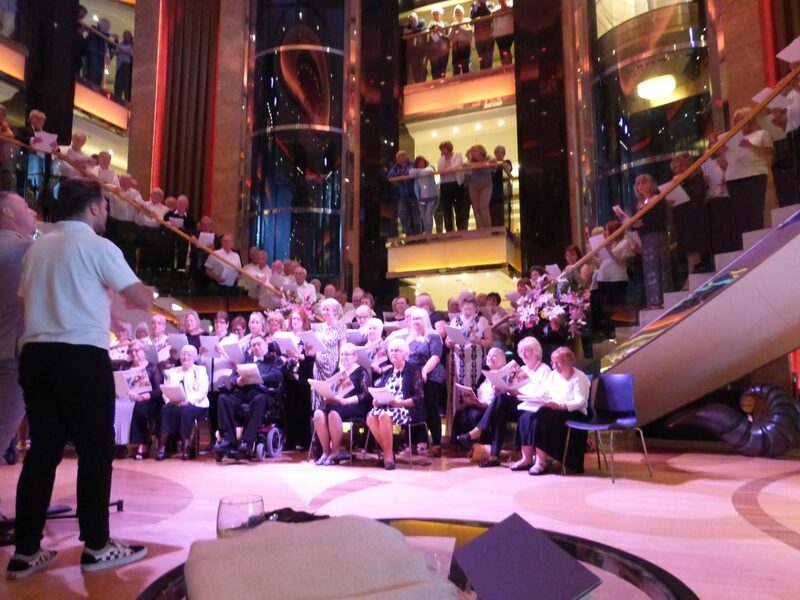 A choir performance on P&O Azura – thanks to Suzanne Brett for this photo! 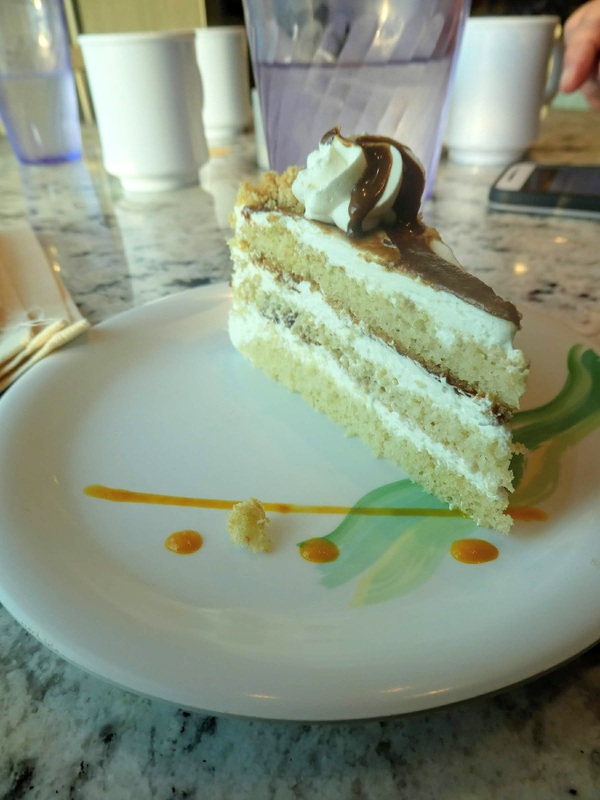 Eating turns into an activity on cruise ships! Sea days are a nice opportunity to go for afternoon tea. 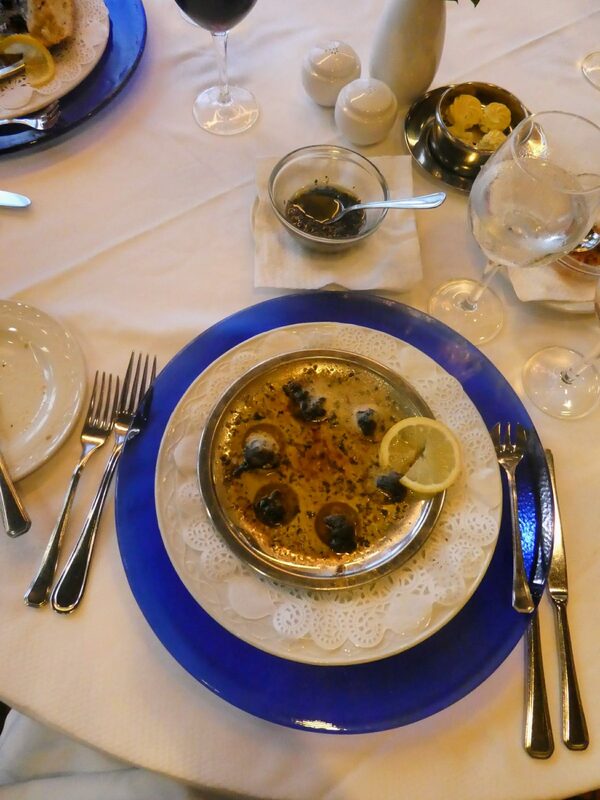 Some are more special than others, but all equally yummy! A note for afternoon tea, let them know a day ahead if you’re gluten free as it gives them time to put together some yummy treats for you! I’ve had some lovely scones on board! 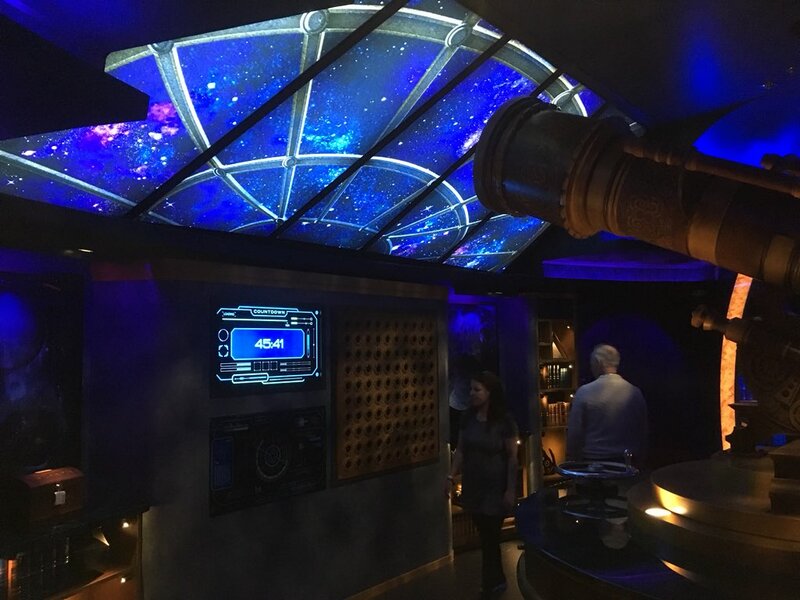 A lot of ships offer some sort of behind the scenes tours – some go into places like the bridge and anchor room, they normally have a fee attached – but we’ve also been on galley tours and backstage theatre tours – always fascinating! 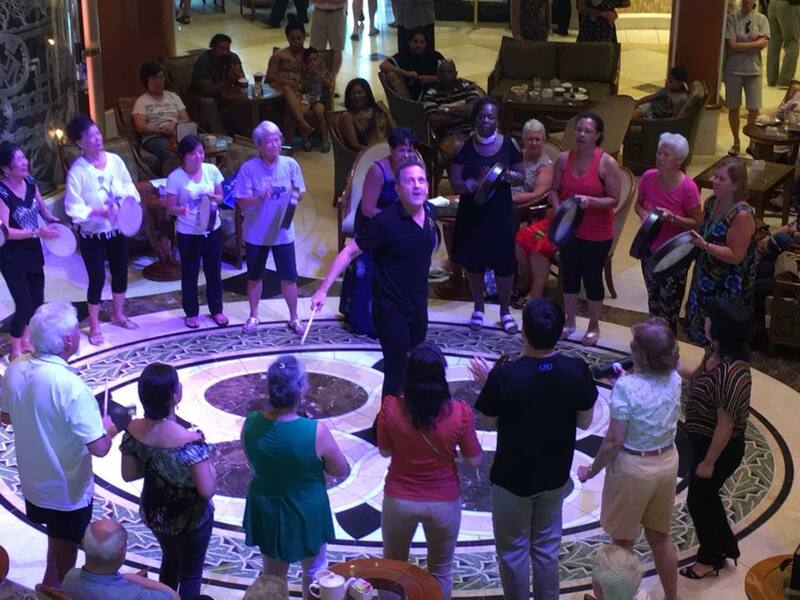 This is maybe another marmite one, but on our Sapphire Princess cruise we had a go at doing the passenger flashmob. Not-very-secret rehearsals were held on sea days up in Skywalkers nightclub, and we performed at the end of a passenger showcase at the end of the cruise. As well having an absolute whale, it certainly helped sweat off some of the cruise calories you end up scoffing! On that particular cruise we had 4 sea days going to and from Bali, so plenty of time to learn our moves. 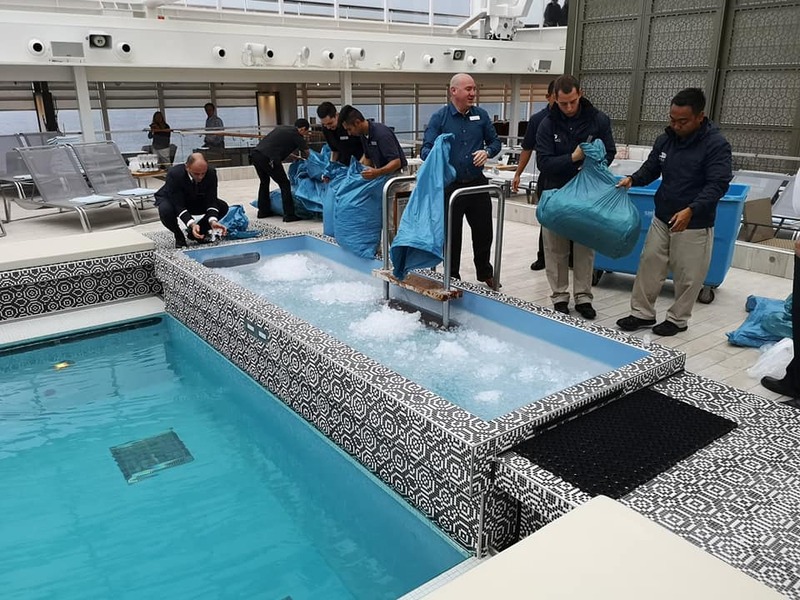 I’m sure we’ve all seen escape room attractions on land, but did you know some cruise lines have them at sea? 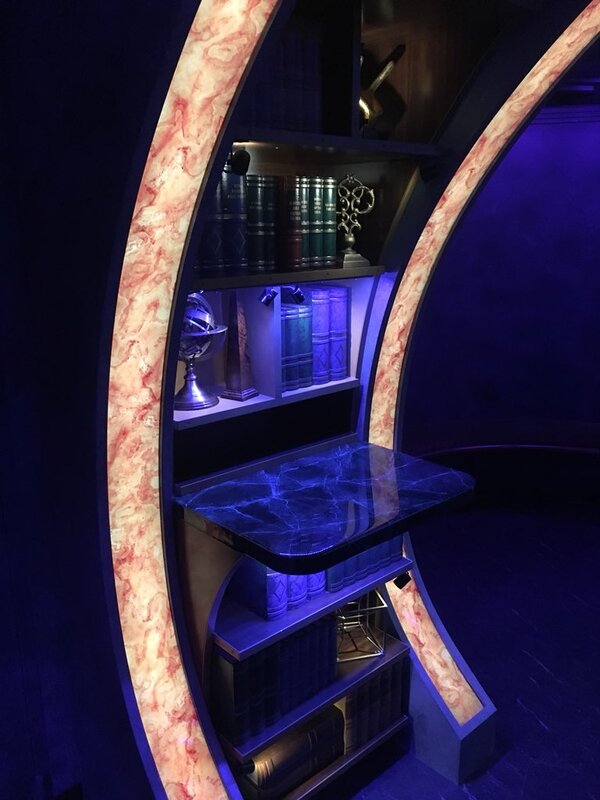 We had a go at one on Sapphire Princess – I can’t recall the name, it was something to do with a magician. Learn to dance – or just do it anyway! 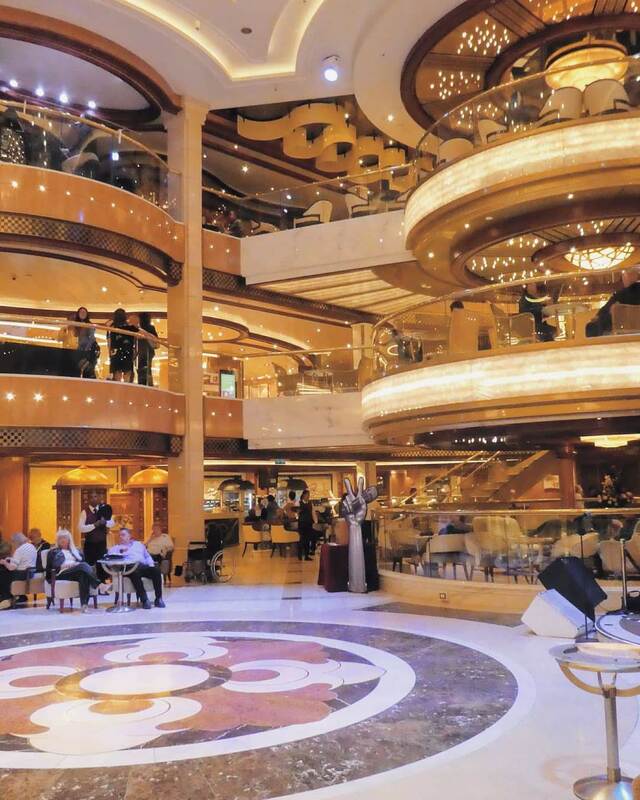 Most cruise lines offer some sort of dance class, with loads of different types. Whether you’re a beginner with two left feet or really know your samba from your salsa, it’s a right laugh. 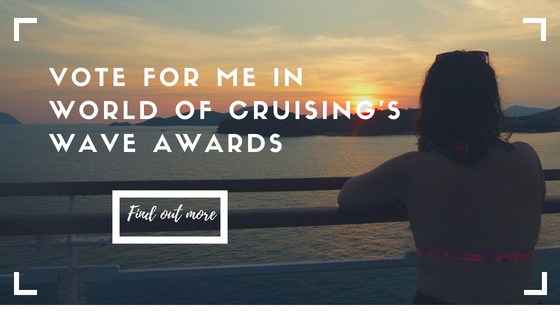 Some of the more popular classes include line dancing (can’t say I’ve ever tried) and ballroom dancing – P&O even have Strictly themed cruises with dance classes from professional dancers! I tried my hand at Irish dancing on our British Isles Royal Princess cruise. Safe to say I’ve not missed my calling in life. 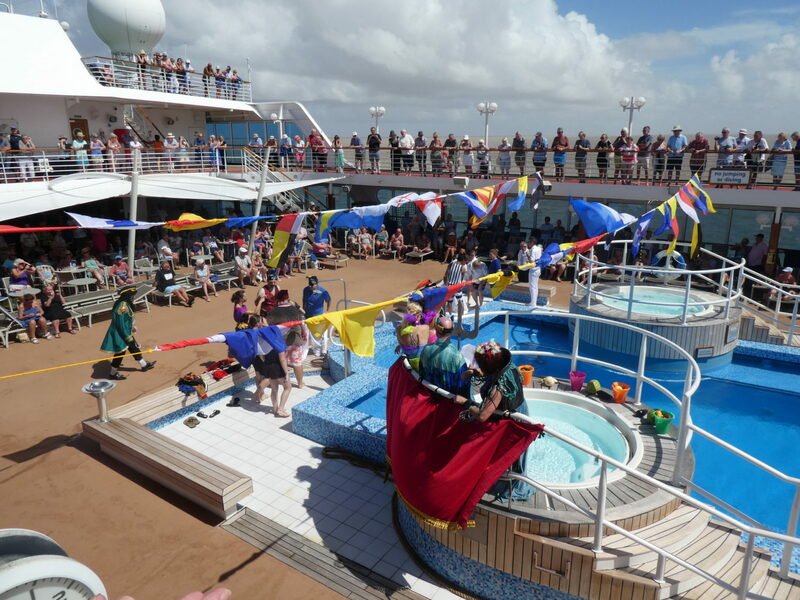 Drum Circle on Royal Princess – thanks Cathy for the photo! I’ve got to include this just for my mum and dad! 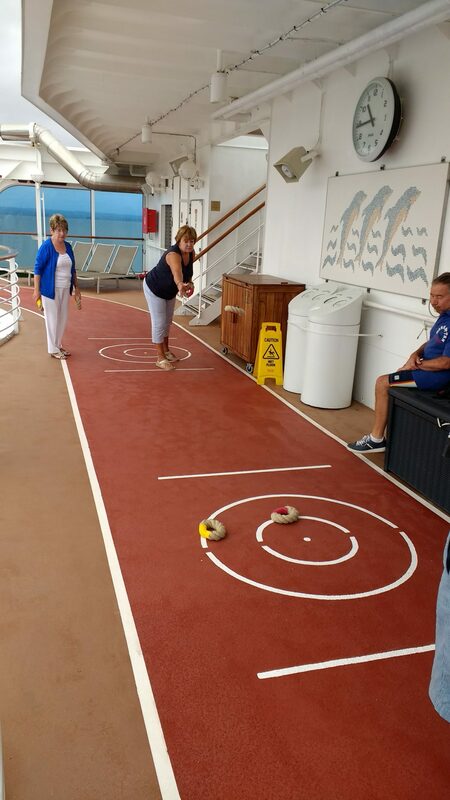 Quoits is a game popular on P&O Cruises – you throw a rope ring and try and get it nearest to a central dot – you score points depending on how close to the dot you get. I’m not very good at it and I think the rules are a bit more complicated than that – I just tend to have a go and believe people when they tell me how much I scored! Another popular deck game that can be found on more ships is shuffleboard. Join in with ship rituals! Most cruise lines do some sort of quiz, either a general knowledge/pub quiz type set up or sometimes music quizzes. I don’t want to brag, but we quite often walk it! 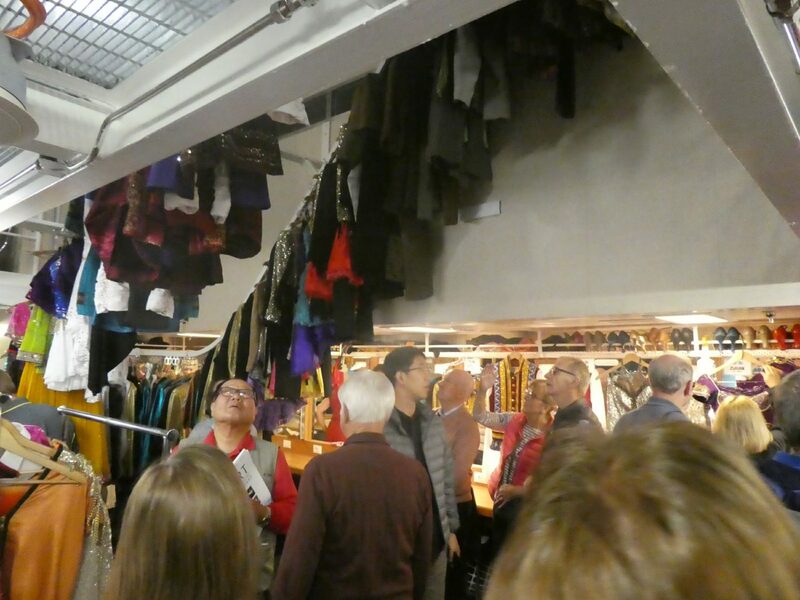 I think we won every one we did on Holland America at Christmas! Apparently, Brits are more into Christmas music than Americans and Canadians! 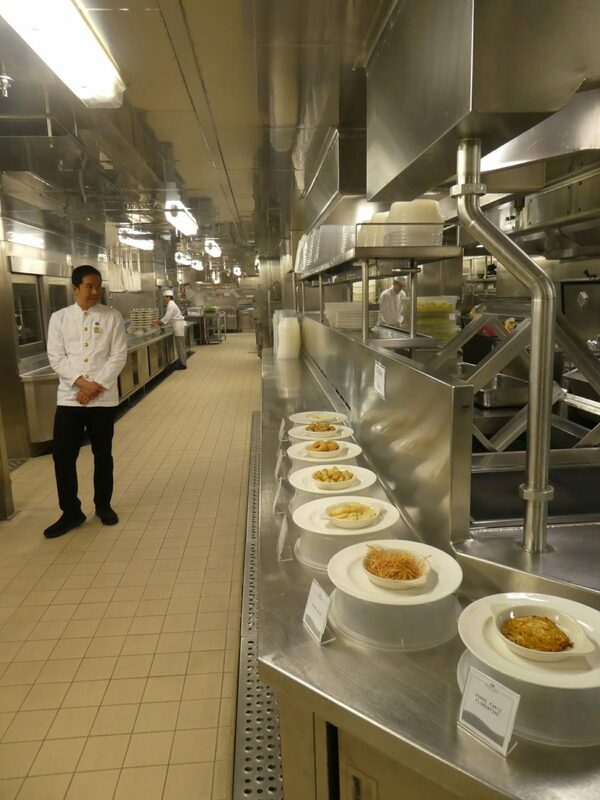 Some ships include facilities where you can take cooking classes – sometimes you can even having lessons from a celebrity chef! Emma from Cruising Isn’t Just For Old People had a class with the one and only Marco Pierre White on P&O Britannia! Just Lay Back and Relax! Some of these activities might not be your cup of tea, which is fine. Sometimes there’s nothing nicer than grabbing a cold drink, finding a spot on deck or your balcony and watch the word go by! One of my favourite memories from my first Adonia cruise is actually sitting on the balcony reading and watching the fields and villages go by as we sailed down the Garonne to Bordeaux. 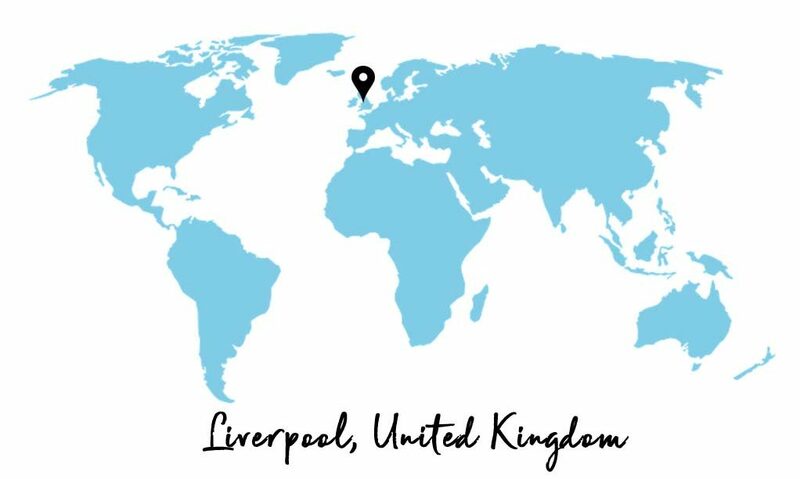 What are your favourite sea day activities? Let me know in the comments!